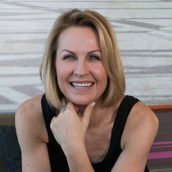 Heathere Evans-Keenan is delighted to join the Woman Advocate Committee for a special program – Emotional Health Networking Lunch. Chronic busyness, exhaustion and overwhelm are a new normal, especially for women. At the same time, breast cancer, autoimmune disease and heart disease are at an all-time high. The latest medical research paints a clear picture: the way we think—our habitual thought patterns and self-talk—has an undeniable impact on our health and well-being. Designed for driven, multi-tasking women everywhere, this unique roundtable presents empowering tools you can use to eliminate negative self talk, release destructive thought patterns, and consider new ways to make your personal power work for you. A career executive and entrepreneur, Heathere Evans-Keenan is a frequent speaker on business, wellness and women’s health. 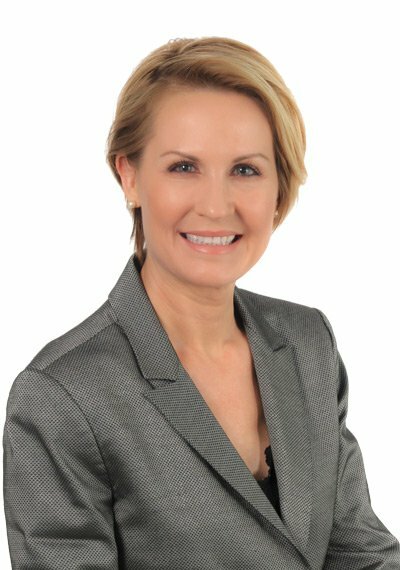 With a background in communications, psychology and neurobiology, Evans-Keenan provides coaching that empowers executives and teams with tangible tools and techniques to boost their effectiveness, in both their personal and professional lives. Presented by the Woman Advocate Committee. If you went to any of our prior gatherings, we want you back; if you didn’t, don’t miss out again! We will be joined together all around the country and you won’t want to miss it! Regional meetings will be held (more info to come on precise locations) and connected by teleconference. If you are interesting in hosting in your location, please contact Robin Luce Herrmann (luce-herrmann@butzel.com).